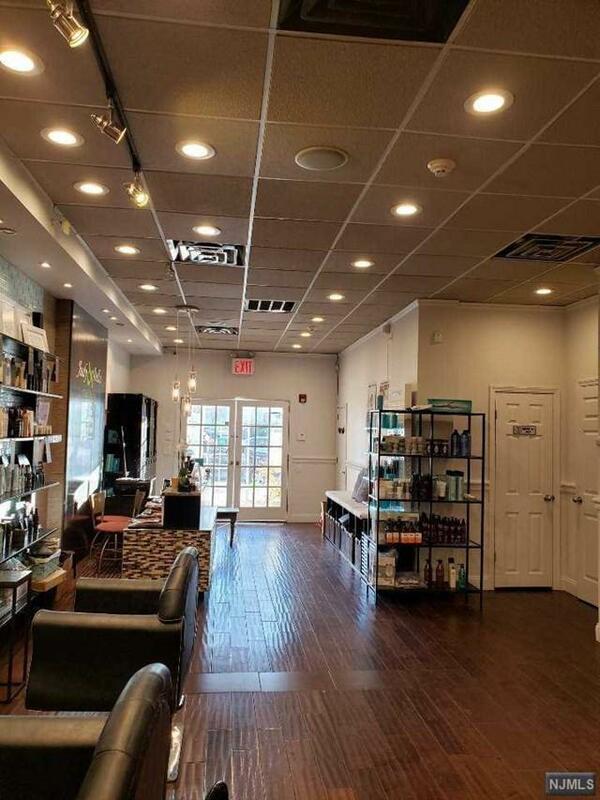 Excellent business opportunity to own a Salon in an affluent area of Bergen County. This is a fully ready turn key, move-in business. Located in a very high traffic business district neighboring various Restaurants, Supermarket, and well-known Sauna/Spa. 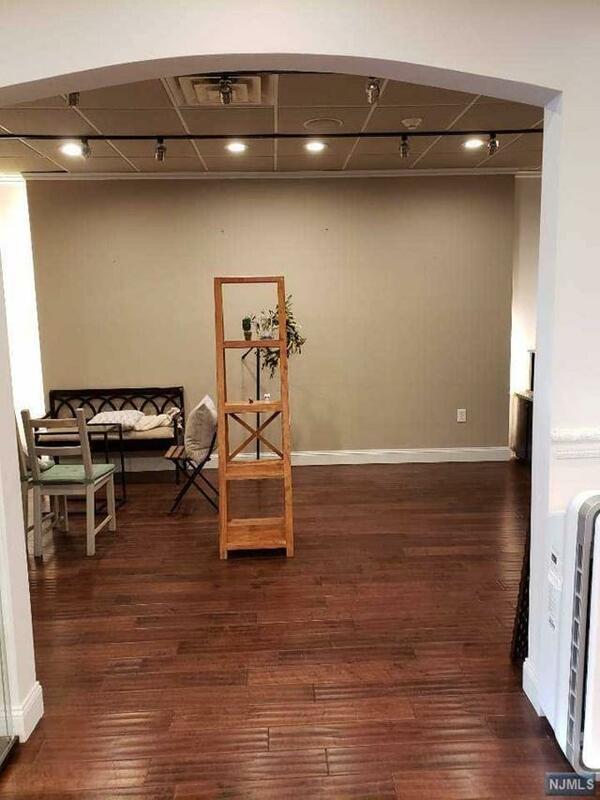 This 2,300 Sq.Ft free standing building is fully renovated with Modern Look. Currently provided services include Hair, Nail, Facial, and Make-up. 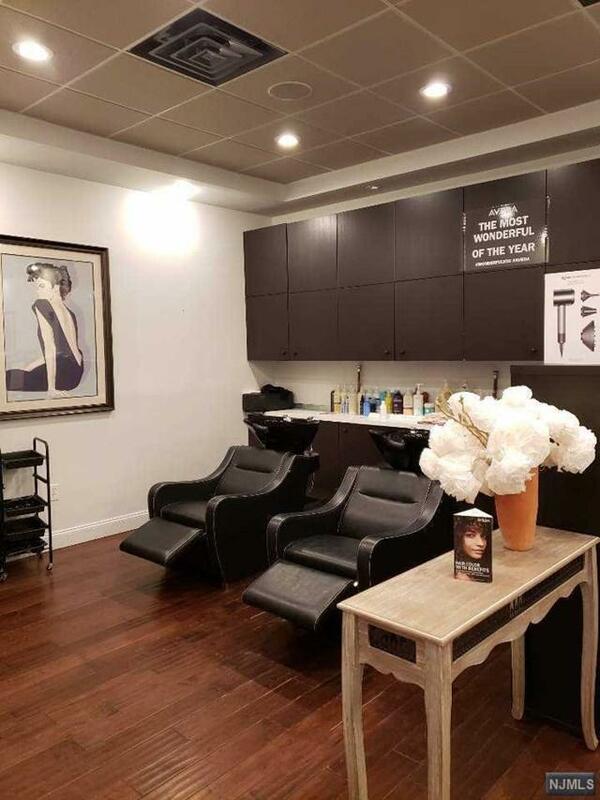 Salon could be turned into a full Massage Salon or any other Beauty Shop. Lease is currently valid for 3 years with 5 year renewal option. Sale includes 8 Hair Stations, 2 Shampoo Bowls, 1 Massage Bed, and other Fixtures and Furniture. The owner will train new owner in transitional period, if needed. Please do not disturb business and employees, all showings are by appointment only. Listing provided courtesy of Weichert Realtors, Fort Lee.